Whitney has been a Nationally Certified Massage Therapist and has been providing massage and bodywork since 2008. Over those years she has learned so much about not only the human body, but also the human experience through working with a largely diverse clientele. She feels fortunate to be able to provide for each and every person who lays on her table a balanced and tailor massage experience with well versed techniques to help facilitate the body towards healing and wellness. She feels honored everyday to provide each person with a safe and harmonized space for them to unwind and relax in. Massage and bodywork, for her is about viewing the client from a holistic perspective while keeping an open mind and an open heart. It is through this approach She is better able to help some one find balance within themselves through melding care for not only the anatomical and physiological but for the emotional and spiritual as well. 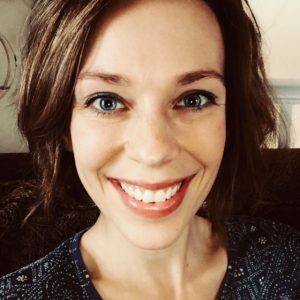 Whitney uses techniques such as trigger point therapy, Swedish, acupressure, reiki, cranial sacral therapy, stretching and cupping therapy and guided meditation.